If you have been the Expo's and seen this great pen at our Make-n-Takes you will want this pen!! This is the only pen that I have seen that does not dry out the next day you buy it. The ink does not seep into the paper. It writes like paint. I ran out of ink before it dried up on me. It is a must have to do those highlights for paper piecing. 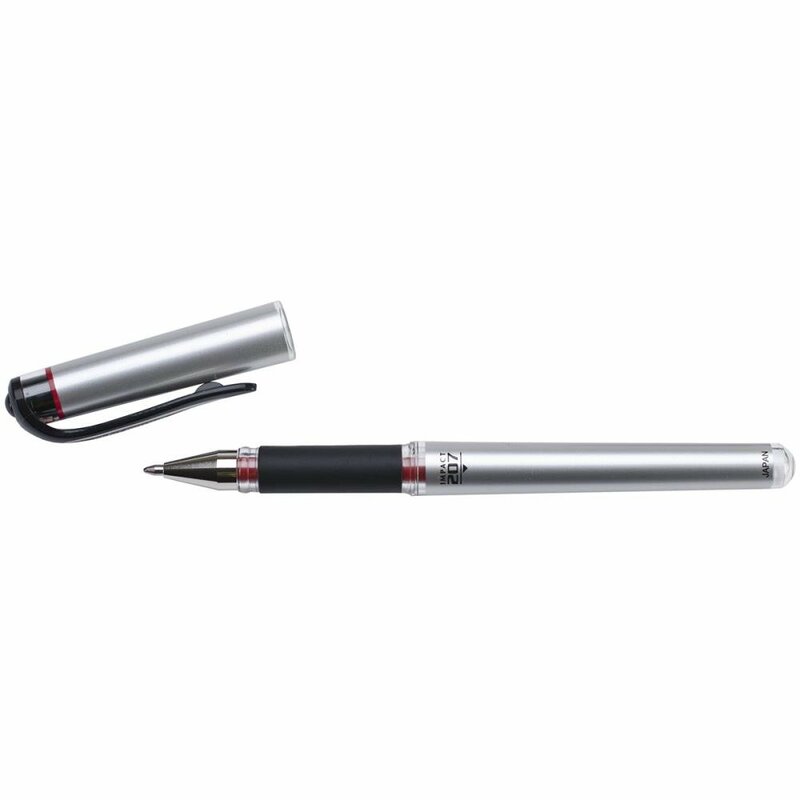 Free shipping if you order with the kits, or only .60 cents if you just want the pen.